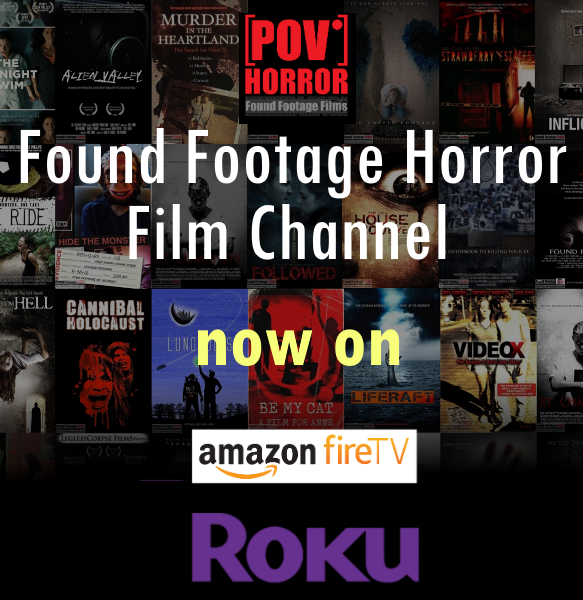 Rent Your Found Footage Film on Our Streaming Service! Found Footage Critic has the focused attention of the found footage horror fan community, and the integration of our streaming service creates a unique opportunity for indie horror filmmakers to put their found footage film creations in front of thousands of dedicated found footage horror fans around the world. We openly invite filmmakers and studios to submit their found footage films for rental distribution on our streaming rental service. We Love to Screen and Promote New Found Footage Films! Are you a director or producer making a new found footage film? If so, please let us know. There’s nothing we love more than to review new Found Footage films! We take pride in providing honest and fair reviews of all found footage movies. Our rating system is based primarily on objective-measurable criteria, and is not driven by negative preconceived notions of the found footage genre or personal bias. We support the efforts of indie horror filmmakers and appreciate the creativity and ingenuity independent directors bring to the found footage genre with limited resources and limited budgets. Get your film in front of an audience of thousands of found footage fans who visit our site. We offer competitive advertising rates that are friendly to the budget conscious directors and producers of found footage films.